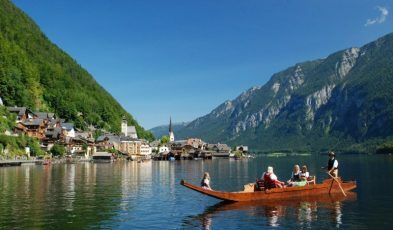 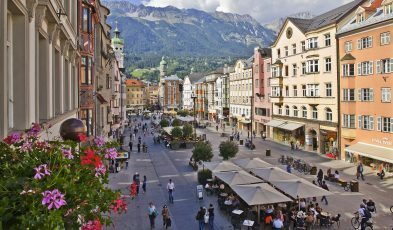 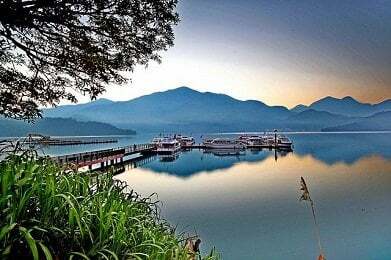 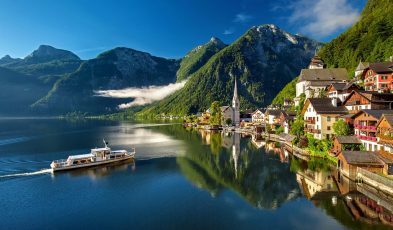 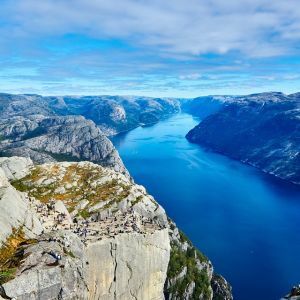 Visit Austria – a small alpine country in Central Europe characterised by fairtytale-esque mountainscape, azure blue lakes, and quaint little towns. 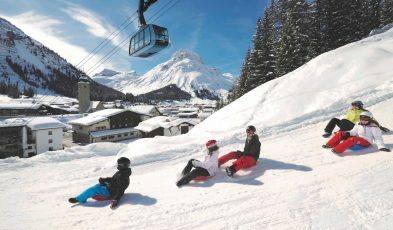 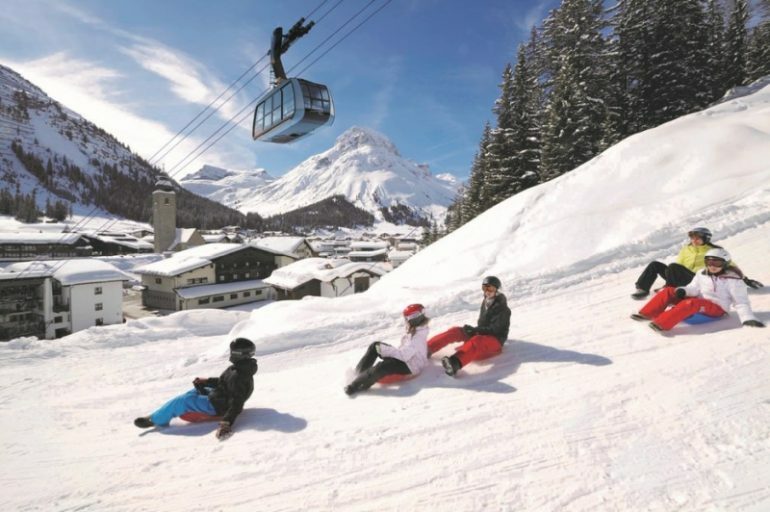 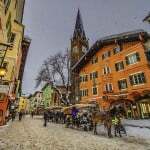 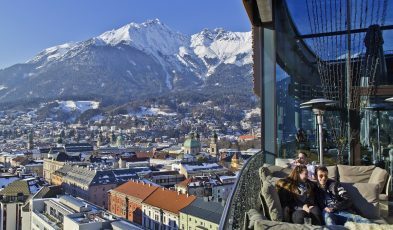 Try skiing and sledging at the majestic Dachstein Salzkammergut mountains and the snow-capped Austrian Alps in Lech Zürs, or simply stave off the cold winter air with a mug of warm Glühwein (mulled wine) at a magical Christmas market in Innsbruck. 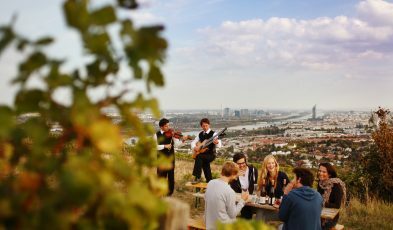 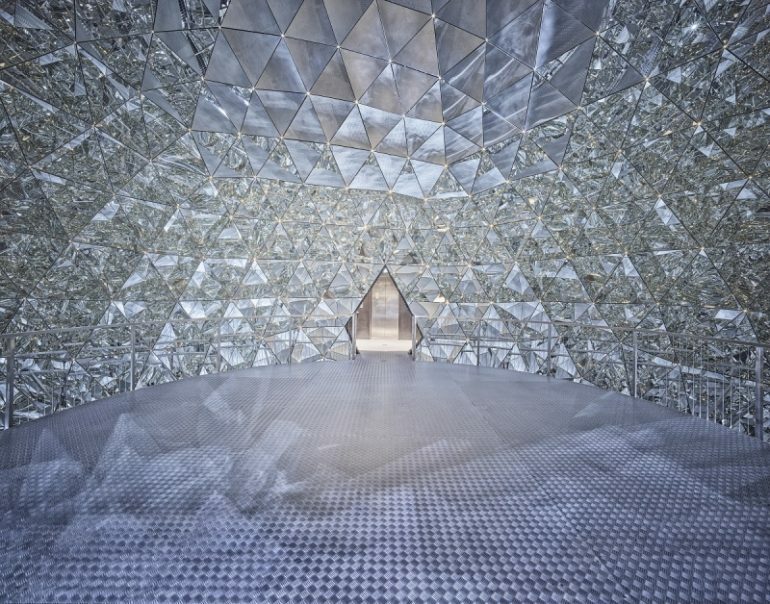 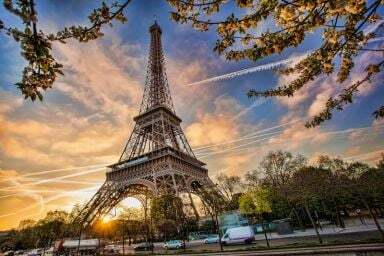 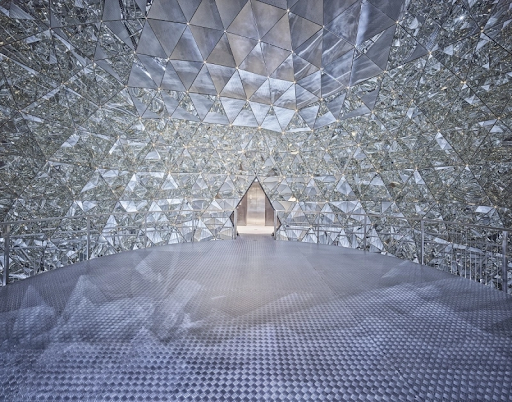 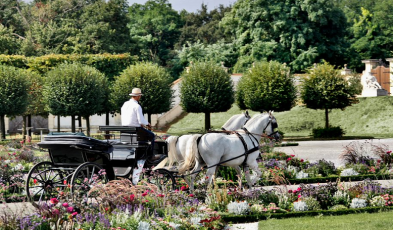 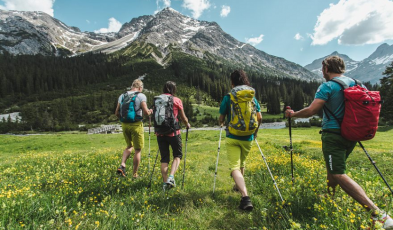 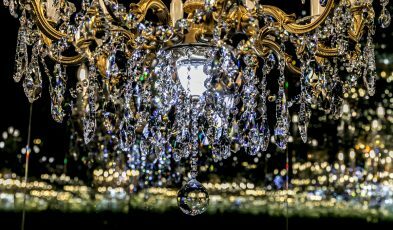 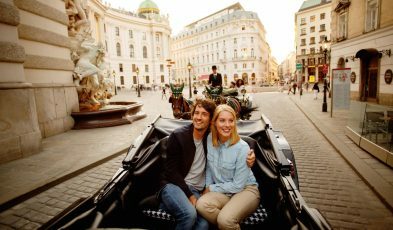 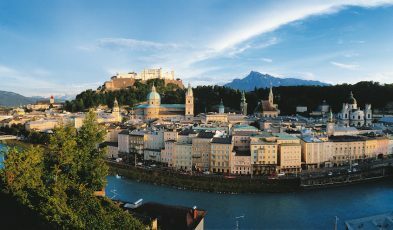 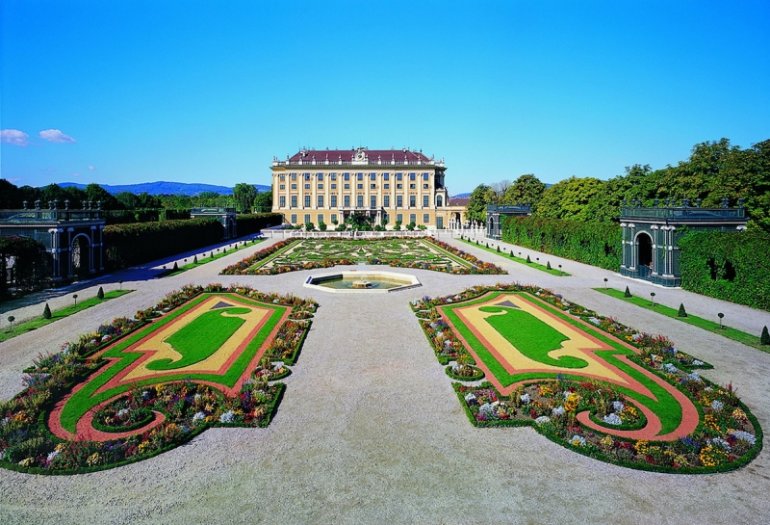 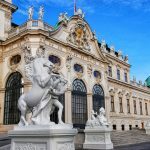 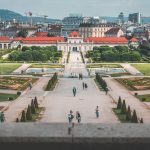 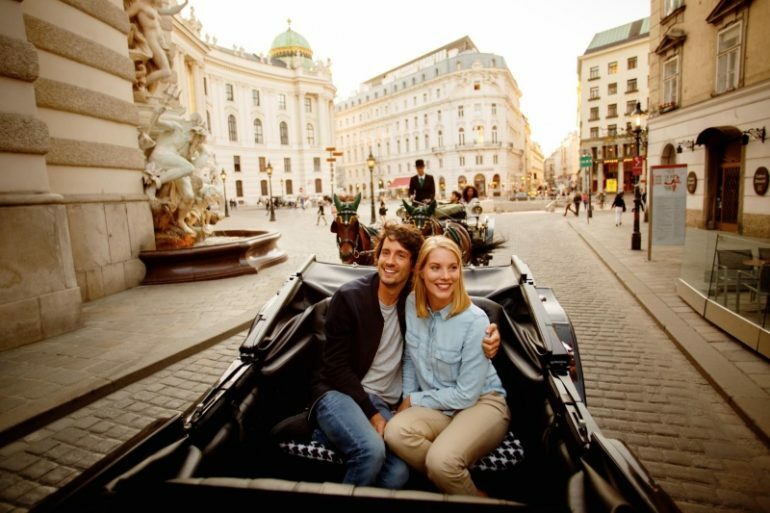 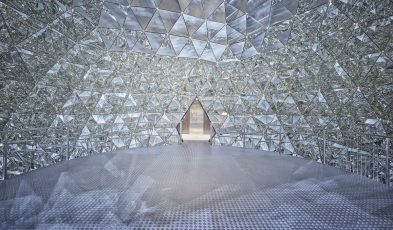 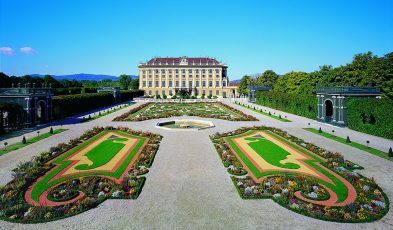 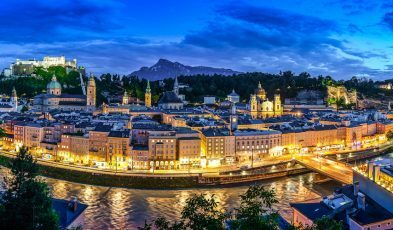 During summer, book a Sound of Music tour to the historical filming sites in Salzburg, drop by the Schönbrunn Palace in Vienna for its fine baroque architecture, or be dazzled by crystal gardens in Swarovski Crystal Worlds. 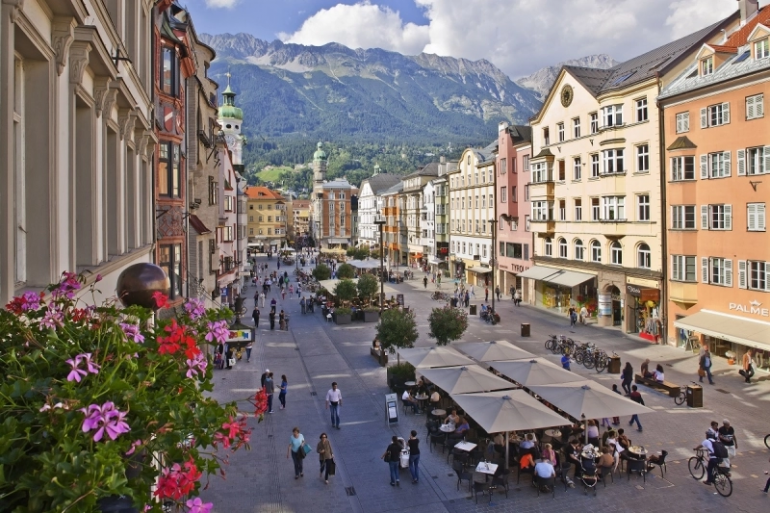 Be sure to visit the colourful flower meadows atop the Austrian Alps, too! 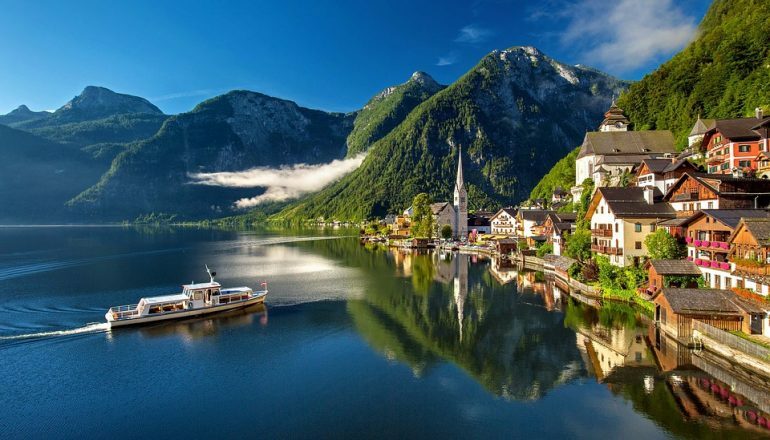 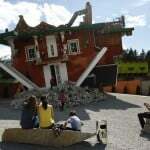 You will be drawn to the charm of Austria in no time.